Linda Thompson stepped back from a corporate career that spanned continents to write what she lovesstories of unstoppable faith. 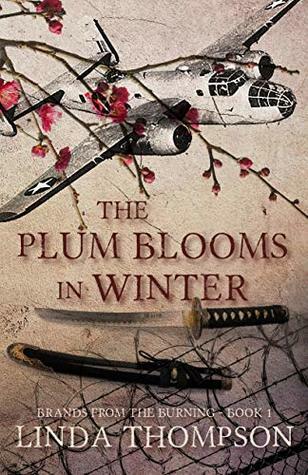 Her debut novel, The Plum Blooms in Winter, is an A.C.F.W. Genesis award winner. Linda writes from the sun-drenched Arizona desert, where she lives with her husband, a third-generation airline pilot who doubles as her Chief Military Research Officer, two mostly-grown-up kids, and a small platoon of housecats. When Linda isn't writing, you'll find her rollerbladingyes, that makes her a throwbacktaking in a majestic desert moonrise, or dreaming of an upcoming trip. Next up: Israel, then Wales.